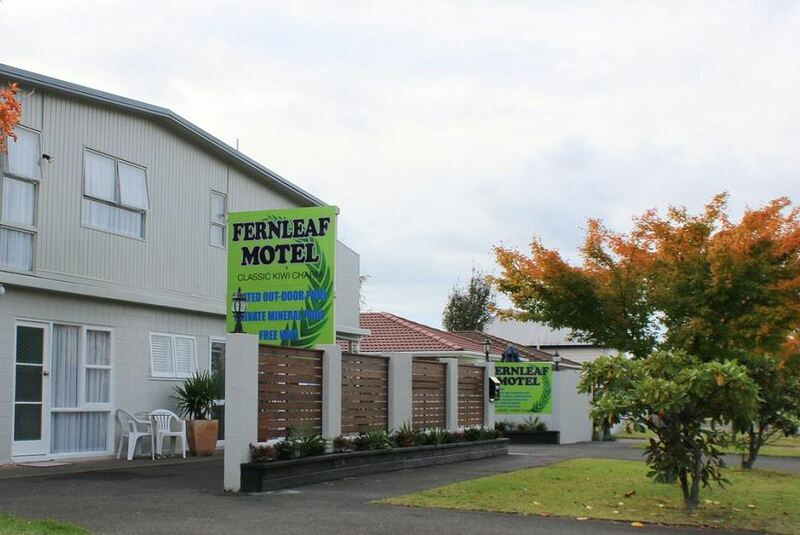 Fernleaf is a great classic Kiwi motel in a central location close to the Central Mall in Rotorua. With its own geothermal bore, it offers a heated outdoor swimming pool, genuine mineral spa pool, as well as cosy warm units. Classic charm is the theme, with spacious units, fully equipped kitchens with stoves and plenty of beds to sleep the whole family in our one bedroom or two bedroom units.